Public eTendering Platform Provider should know about. 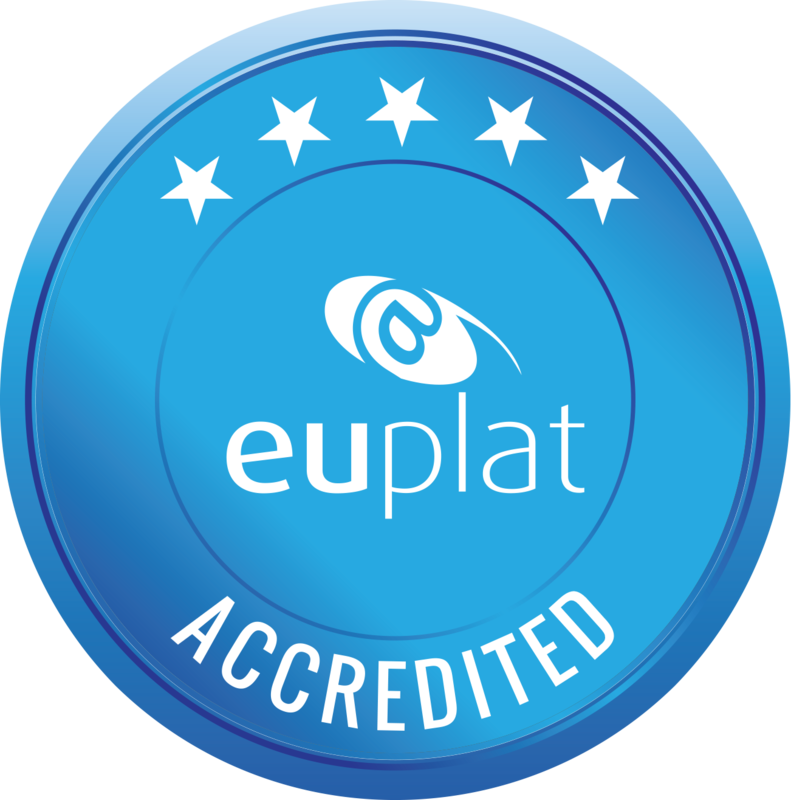 The Standard should underline that, in line with the EUPLAT mission, EUPLAT members aim at offering the leading, (new) EU directives proof, e-tendering platforms and services within the European Economic Area. As such, they aim at offering their clients best value by enhancing their procurement process and offering legal compliance, accessibility to tenders, transparency, security and best practices. What are we looking for? for e-Tendering Platforms right now!